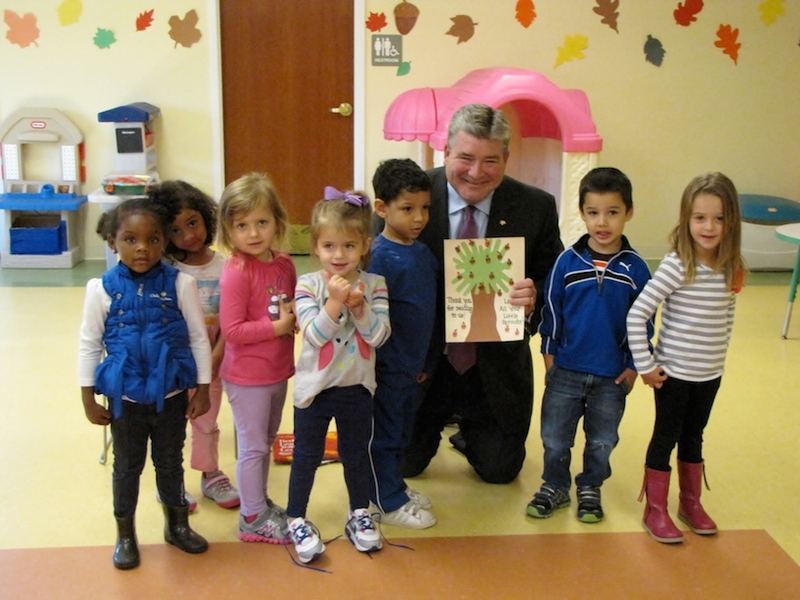 Senator Steven Oroho celebrates his love of reading with children at the Little Sprouts Early Learning Center. The Little Sprouts Early Learning Center features separate classrooms for each age group, from infants through those entering pre-school. Fully-qualified teachers are available in each classroom and the child-teacher ratio adheres to or exceeds state standards. In addition to the sparkling classrooms, there is an all-purpose room for active indoor play and parent presentations, as well as a sick room for those children who may fall ill during the day. The center is equipped with two separate playgrounds, one for younger tots and one for older children. Each room has new equipment, as well as learning centers for dramatic play, computers, science, housekeeping, sand and water play, reading, and music. The Little Sprouts Early Learning Center is located at 127 Mill Street in Newton. Little Sprouts offers space for 83 youngsters, ages 6 weeks to 6 years. The facility accepts all types of subsidized daycare assistance, and slots for new students are currently available. 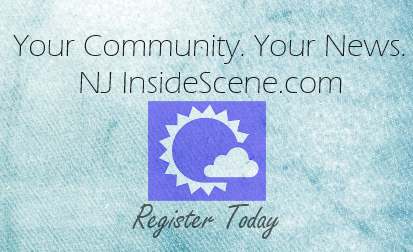 For more information visit the center’s website,www.littlesproutsearlylearningcenter.org or call 973-940-3540. To find out more information about the programs and services available at Project Self-Sufficiency, call the agency at 973-940-3500, or visit www.projectselfsufficiency.org.